We're well into the winter transfer window and as we begin to approach the end of the window, the sheer volume of transfer speculation has been overwhelming, to say the least. Today, as usual, a whole new set of transfer news and rumours have emerged, involving some giant clubs and superstar players. 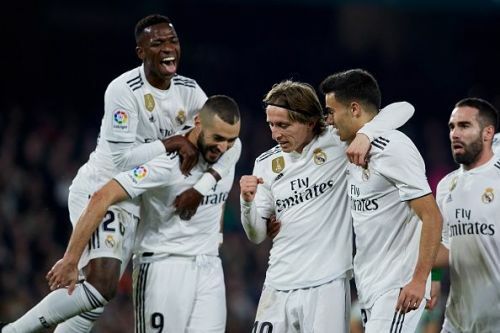 Today's top stories feature heavyweight clubs like Real Madrid, Barcelona, Paris Saint-Germain, Chelsea, and Manchester City, among others. They also feature some significant players from across the world who have been linked with potential moves away from their current clubs. 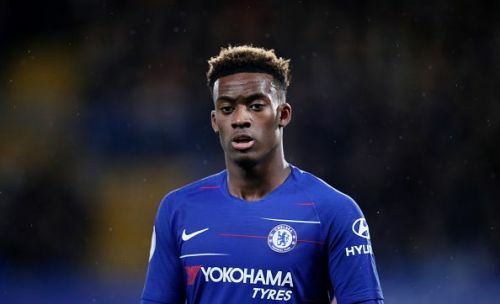 Chelsea's academy graduate, Callum Hudson-Odoi has quickly become one of the most sought-after teenagers in world football and has subsequently drawn plenty of attention from other clubs. The 18-year-old is unquestionably talented but has failed to establish a permanent place for himself in Chelsea's starting line-up. Under Maurizio Sarri, the Englishman has made 14 appearances across all competitions but has played only 61 minutes of Premier League football. As a result, he is reportedly keen on moving elsewhere in search of more first-team action. According to the latest reports from The Daily Mail, Hudson-Odoi is reportedly set to reject a new deal from Chelsea that could see him earn £85,000 per week, as he seeks a move to Bayern Munich. The 18-year-old and his team allegedly believe that the Bundesliga will provide him with the best chance at developing his game. As a result, money will not be sufficient to tie him down to a long-term deal. Notably, Hudson-Odoi's current contract expires in 2020 and should Chelsea refuse to let him leave in the ongoing winter transfer window, the forward reportedly intends on hold out until the summer when a move to Bayern Munich will become more likely.